In rural Africa, scores of women prepare and cook meals over an open fire each day. They find and collect wood, chop it for use, start the fire and then slow cook the meals. The task can take up to eight hours. 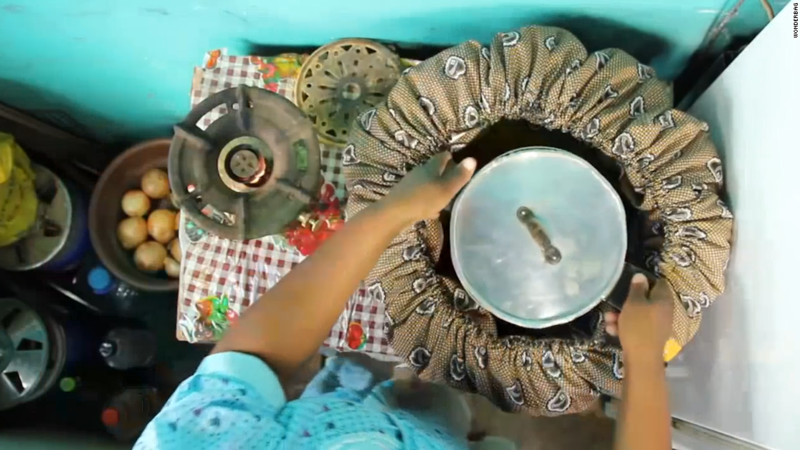 Cooking, a simple human activity, becomes all consuming for women in poverty throughout the region. Social entrepreneur Sarah Collins, 47, sought a simple and sustainable cooking solution that would unshackle these women from the kitchen. "I realized what's keeping rural women in poverty is time," Collins said. "By spending so much time cooking, they aren't able to go out and generate an income for themselves and their families." Related: Can Magic Bus double incomes of underserved communities in Kenya? 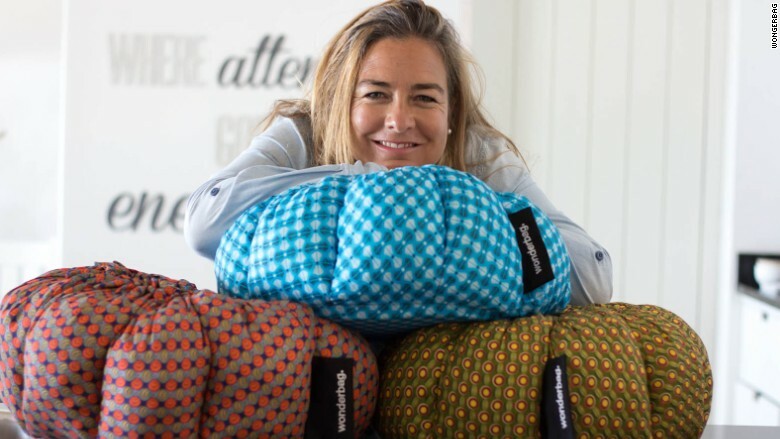 Sarah Collins invented the Wonderbag, a heat-retention cooker made entirely of cotton and recycled foam, to empower rural women by cutting their time in the kitchen by half. In 2008, Collins launched Wonderbag, which works like a slow cooker and uses heat retention to cook meals. It's made entirely of polycotton and recycled foam, and it doesn't require gas or electricity. It's possible to cook rice, vegetables, meats and fish within the bag. To use it, you'll need to bring a pot of ingredients to a boil over a flame. The covered pot is then put into the bag. After pulling the drawstring around the pot, a padded cloth lid traps in the heat. The food takes from an hour to 12 hours to cook, depending on the meal. 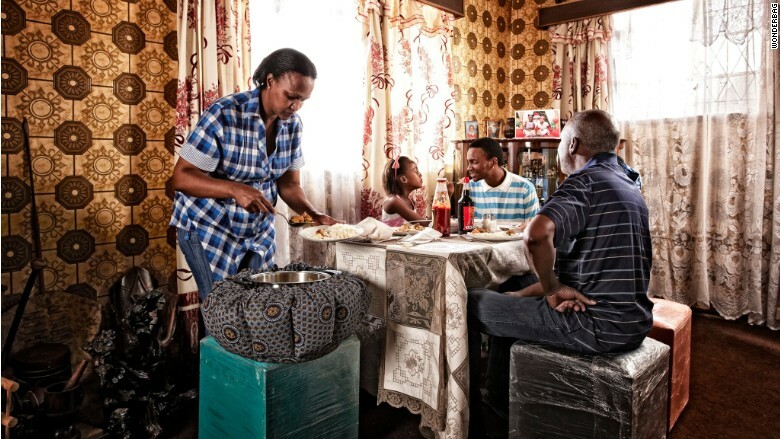 Collins distributed the Wonderbag to 500 rural homes in South Africa and saw the impact on the community in just three months. "Women got their time back," said Collins. "Their firewood lasts them the entire week and they can leave the food cooking in the bag as they go out to generate an income." In addition, young girls who missed school to help collect firewood are back in class. The bag cuts down on lung-related health risks, too. "Wood fires cause indoor pollution," said Collins. "This is a leading cause of death worldwide in children under five. It's like smoking two packs of cigarettes." It also encouraged women to buy more nutritious food for their families such as beans that can be slow cooked inside the bag. "I had to empower these women and protect their families," said Collins. "I had a real sense the bag could be a catalyst out of abject poverty." 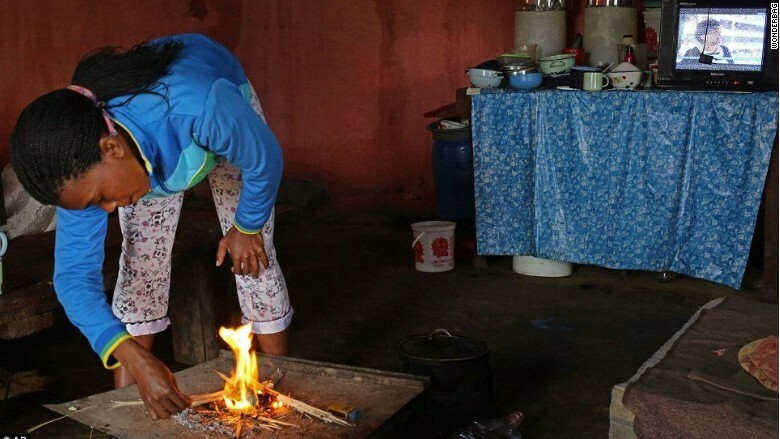 Women in rural communities in Africa commonly cook meals indoors over an open wood fire. The bags are priced between $25 to $30. For each one sold, a portion of the proceeds goes toward donating a Wonderbag to a family in a developing country. To date, Collins' South Africa-based company has sold or donated more than 1 million Wonderbags across Africa, the Middle East and North America. She's also gotten them into the hands of families living in refugee camps. The goal is to launch Wonderbag in India soon and ultimately, get the product into 100 million households. Collins has been a crusader for social issues since she was a teenager. 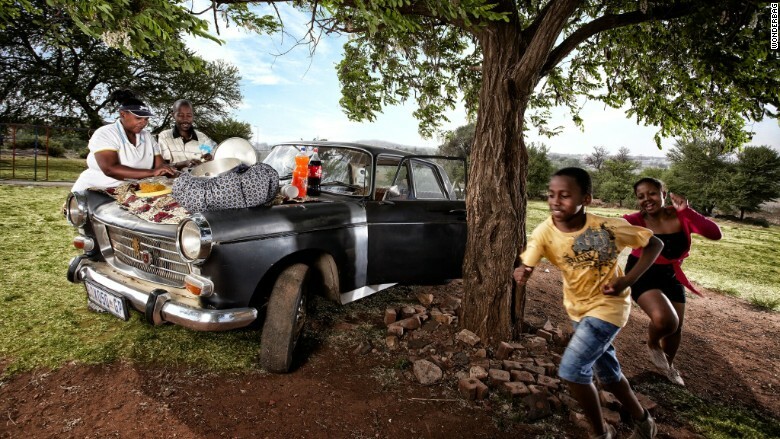 "I grew up on a rural farm in South Africa seeing a very segregated society," she said. "The stark divide was confusing to me as a child." She rebelled against it. By 15, she was jailed for participating in a rally that opposed apartheid. Years later, she started her entrepreneurial journey with a safari operation in Botswana and hired men and women who hadn't worked before. "It's the first real social impact I made." She also launched a nature-based program that offered outdoor excursions for young people who didn't have positive experiences in their lives. Her experience working with impoverished communities taught her a valuable lesson that led to Wonderbag. "You can uplift a family economically by elevating the economic status of the main caregiver," she said. 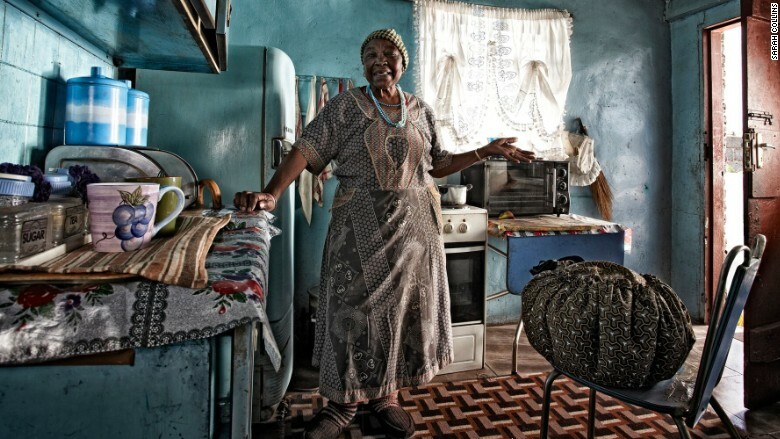 "In African communities, that person is the mother or grandmother." Collins is now working on a reusable sanitary pad, the Wonderpad. "Girls are missing five school days a month because they don't have any protection during their menstrual cycles," she said. "We've given it to school girls to try and it's unbelievable to see the wave of freedom they feel," she said.